Making photo books has never been easier. Smart Assistant from bonusprint helps you create beautiful photo books in just a few minutes. Here’s how to get the most out of our smart technology. 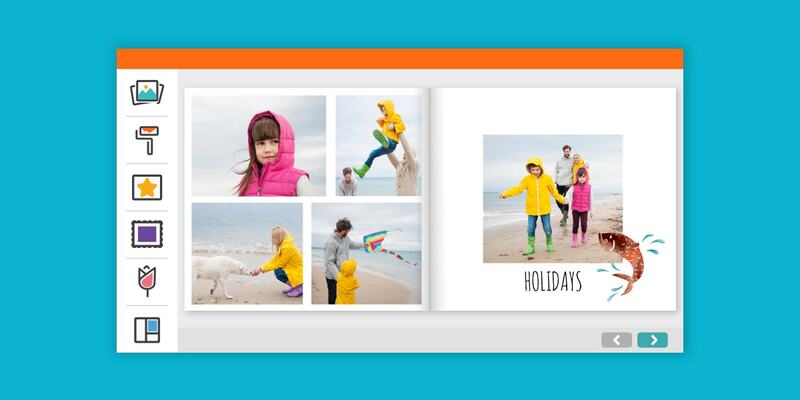 Our new Smart Assistant creates bonusprint photo books in a flash. It does all the fiddly work, like picking your photos and putting them into layouts, so you can have more fun making a photo book that’s one of a kind. To give it a try, just download our creator tool. But if you need a hand getting started, here are some tips and tricks to help you get the most out of Smart Assistant. Photo book creation can take quite a lot of time if your images are stored all over the place. 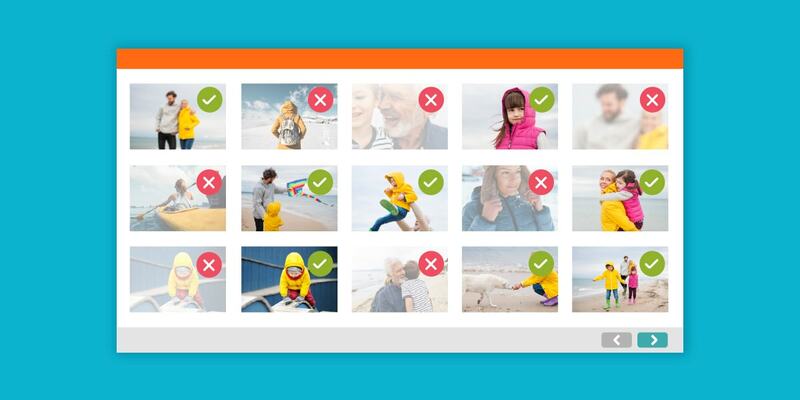 You can start keeping your photos tidy from the minute you take them, by keeping your camera settings up to date. Here are some photo organisation ideas to help you. If you’re travelling in different time zones, make sure the cameras on all your devices have the correct time and date on them. Then when you upload your pictures, the correct file information will allow Smart Assistant to sort through your photos. We all love snapping on our smartphones, and the first place we probably add our photos to is Instagram, Facebook or a Whatsapp chat. But these platforms often remove the file data that Smart Assistant needs to pull your pictures into your photo book. To make sure Smart Assisant can work its magic on your favourite pictures, it’s best to use the original versions of your images rather than copying them from your social accounts. You can check that your photos have all the information Smart Assistant needs by looking at their file properties. To do this on a computer, you usually need to right-click on an image file. 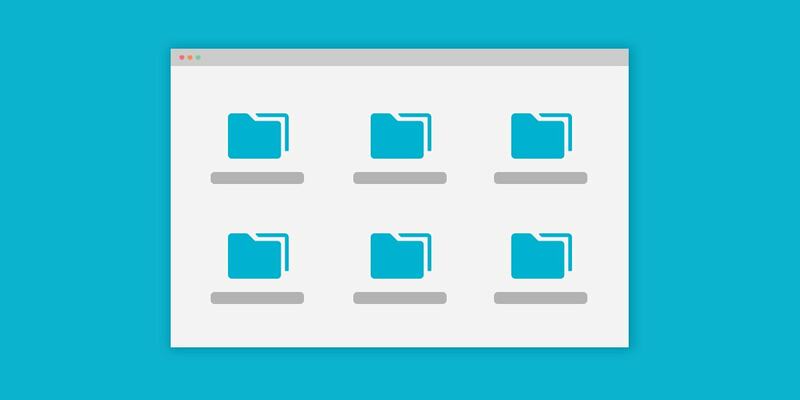 Another way of keeping your photos tidy is by following a naming pattern for all your image files. This will make it so much easier to find and upload your pictures. When you’re ready to start creating your photo book, select your best photos, so that Smart Assistant can work with the images you love. 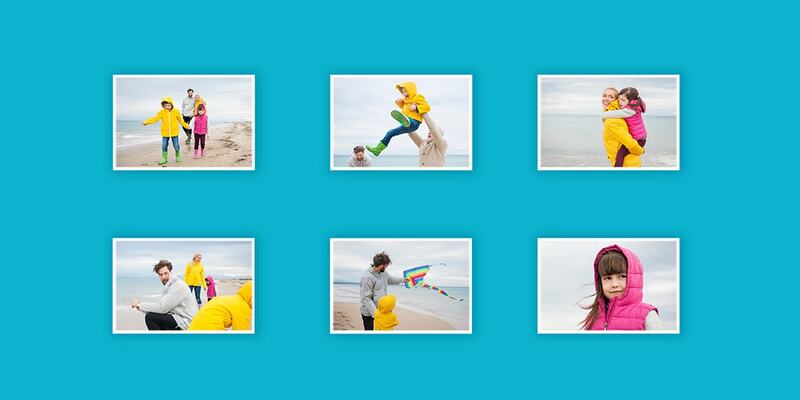 To create a photo book, pick your favourite layout style from the menu in our creator tool. Once you’ve picked the one you like, you can sit back and watch Smart Assistant do its thing. Whether you want to create a wedding album or a book of holiday photos, Smart Assistant will work best if you’ve sorted your images into themed folders. So, make sure you’ve got your image folders tidy before you start working on your photo book. For a professional-looking photo book, always make sure you’re using images with the best photo resolution possible, that way you’ll get high-quality photo prints on every page of your new album. Even after Smart Assistant has uploaded all your best photos, you still get free rein over your images and can go back and upload extras. 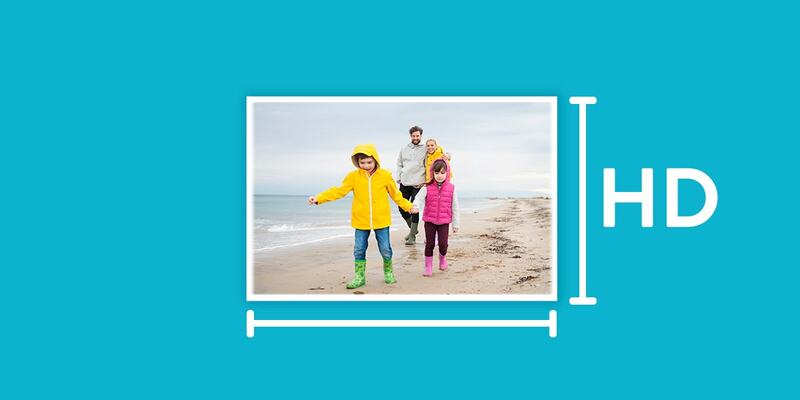 To make sure you’ve got all the pictures you love in your photo book, why not take a screenshot of Smart Assistant’s initial image selection before it adds them to your layout? That way you can double check all your favourites made it into your photo book before you place your order. Smart Assistant is designed to make the photo book creation process easier than ever before, but you still get full creative freedom over your album. After Smart Assistant has finished working with your images, you can make your photo book unique by adding beautiful clip art, your own image captions and backgrounds. It’s totally up to you how you make your photo book one of a kind. Give Smart Assistant a try and see how it can help you create your next photo book. 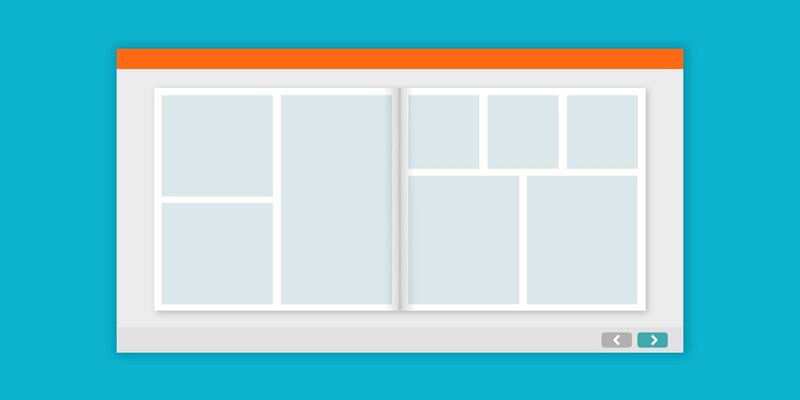 Download our creator tool to give it a go.